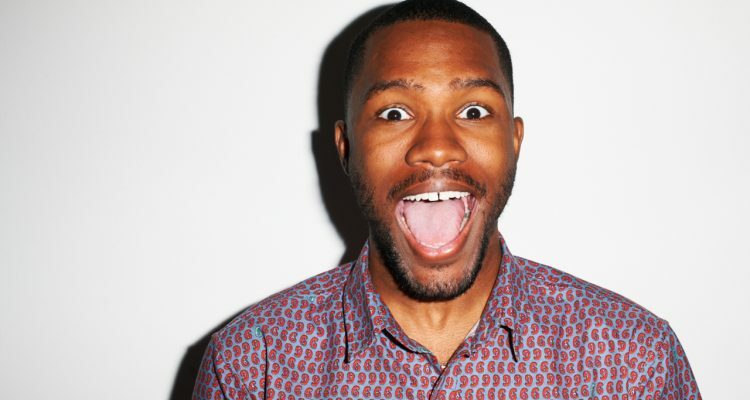 It took a while but Frank Ocean has fianlly made his Instagram account public following a year and a half of privacy. The account, which he opened in spring 2017 with a photo he took with Ansel Elgort, is crammed with 307 posts that consist of a giant mood-board. Frank welcomed the masses into the page with a shirtless selfie which has already received almost 25,000 comments and 360,000 likes. The “Nikes” singer has stocked his account with a variety of posts from paparazzi pictures, moments from his childhood, and intimate looks into his personal life. Check out some of the content below, as well as Frank Ocean’s official Instagram account here.